Hens and Stags in the Heart of Temple Bar! It’s your last night of freedom, of single life, of youth! What better way to celebrate than with a deep dive into nostalgia? Get ready for a night of gettin’ jiggy with it to the best pop hits of the 90s! 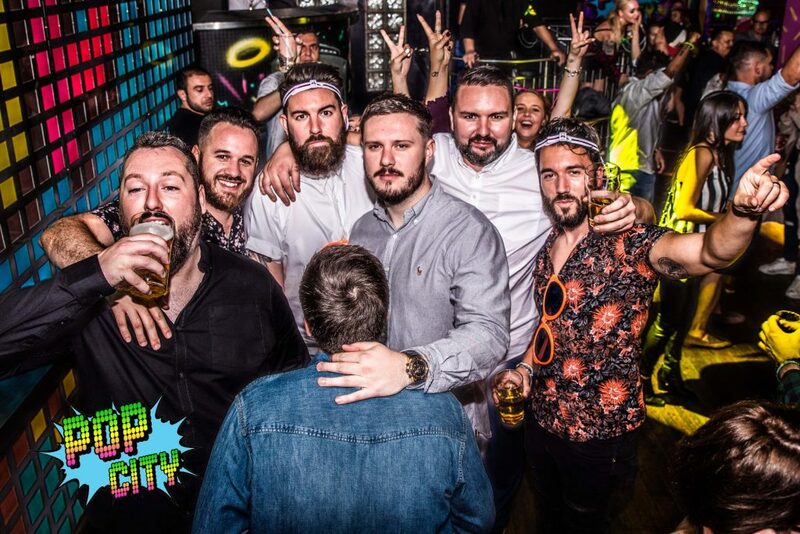 Our DJ’s know exactly what a girl wants (pretty decent idea for the dudes as well like), pumping up the volume on all the best throwback jams late into the night! With Y2K fast approaching (or a wedding, who’s to say), there’s no time to waste! Book your party now! 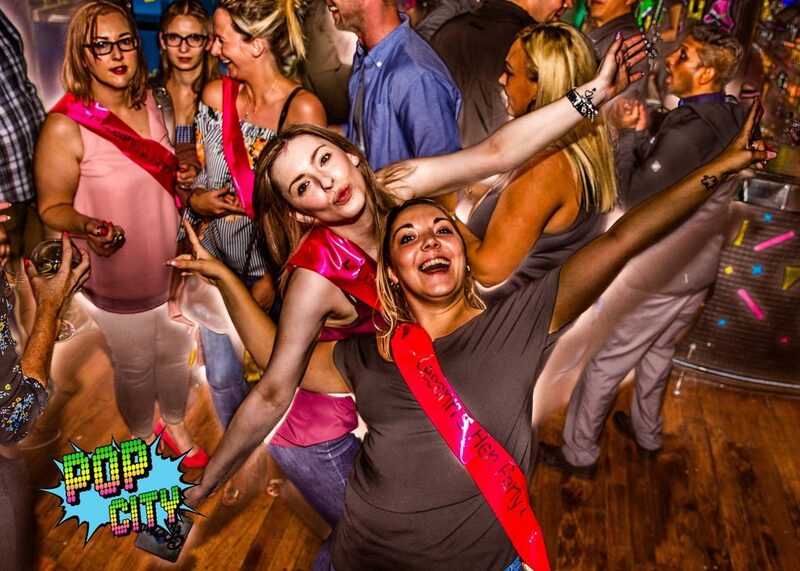 Here at Pop City, we’re all about the party and we have specialized stag and hen packages to help make everything easier! Check out our full menu or keep scrolling to check out our funky fresh deals! Ladies, leave your man at home…. ‘Cause it’s eleven thirty and the club is jumpin’, jumpin’! Ready to book? Pick a package and give us a buzz or take advantage of our cutting edge contact option right here on the world wide web, provided no one’s trying to call out on your landline at the mo’. We can get you the deetz on availability for booking an area for the big night as well!